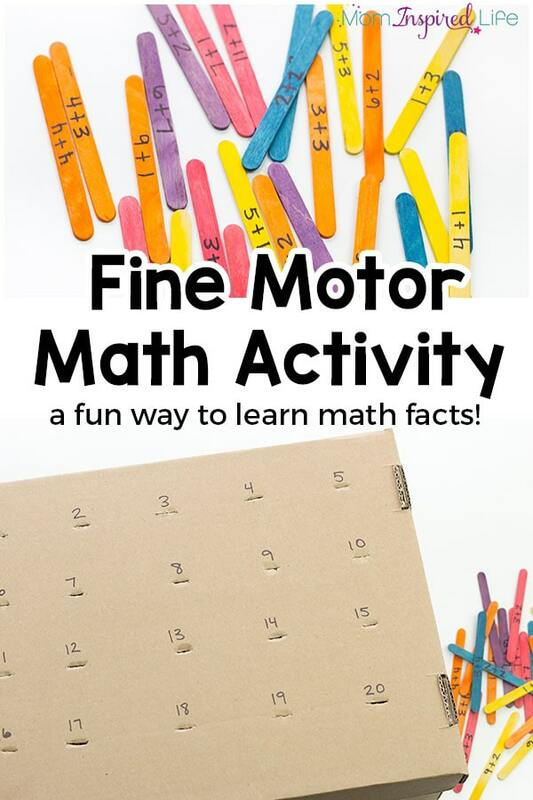 This fine motor math facts activity is a hands-on way for kids to practice addition and subtraction math facts. 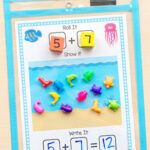 It’s so easy to set up and a fun way to learn math! Are your kids learning math facts? 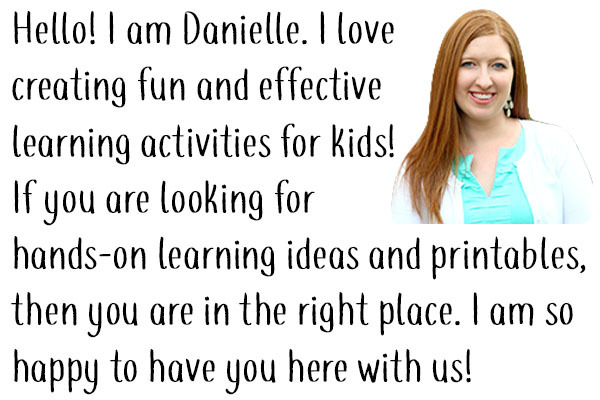 Would you like to ditch the flashcards and make learning them more fun and engaging? 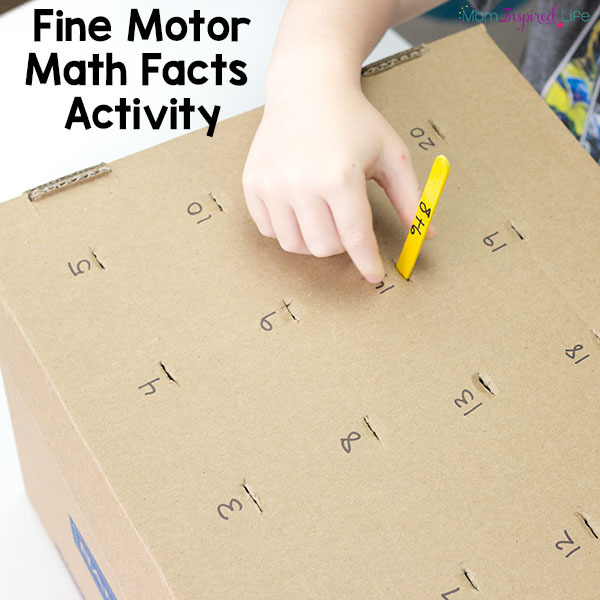 This fine motor math facts activity is a great way to do that! 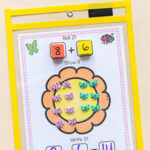 It can be used by multiple kids and can be adapted to the needs of each and every one. 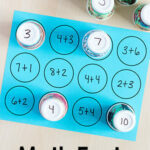 Plus, you can even use it with kids who are learning multiplication or division facts too. 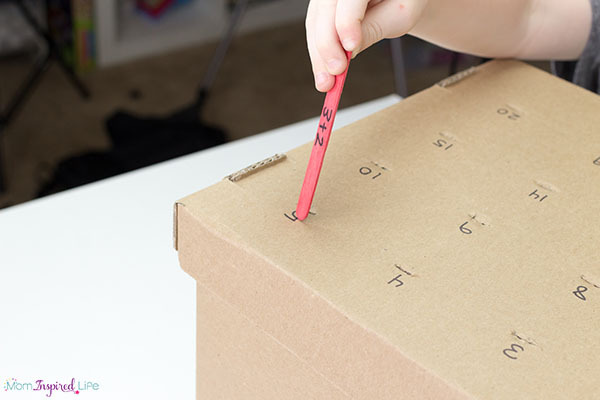 It’s super easy for kids to use independently and the crafts sticks can be stored right inside the box! 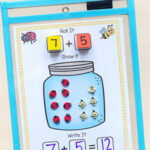 It would be a great addition to your math centers in the classroom or to have at home for extra practice. My son is starting to learn math facts, but he could also use some extra fine motor practice. So combining the two together was perfect. I love it when an activity does double duty! Extra bonus: You only need a few simple supplies to make this. You might even have them on hand already. 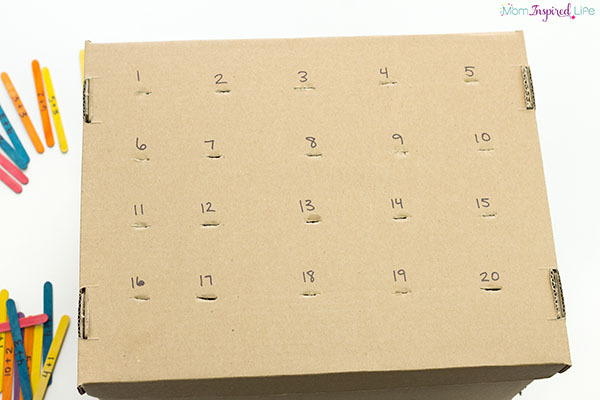 Write numbers above each slit on the box with permanent marker. 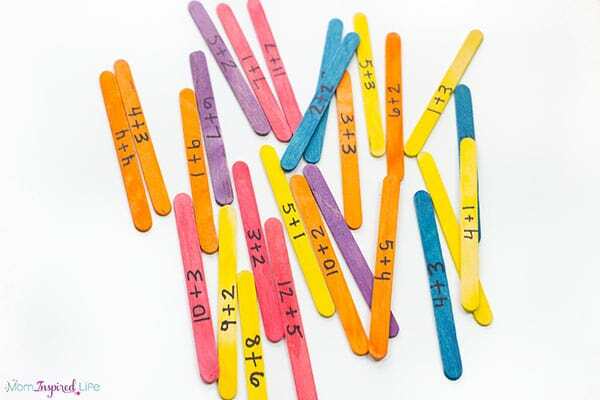 Write math facts on the craft sticks with permanent marker. 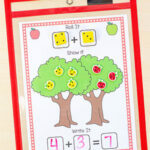 You now have a fun, hands-on way for your kids to practice math facts! This is going to be game changer! 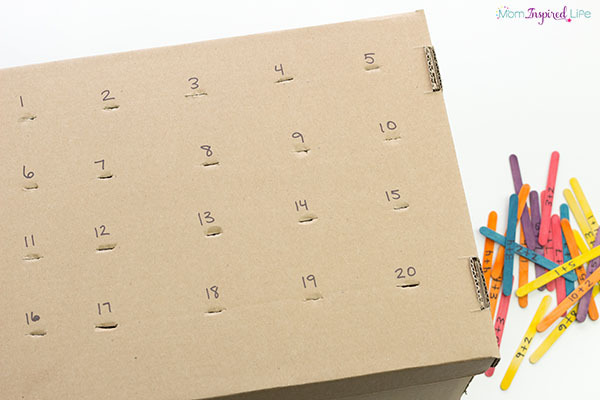 Check out these other fun ways to learn math facts!